Regardless of the drawbacks, gold crowns are one of the longest lasting restorations available. Porcelain fused to gold is another option we offer as well. 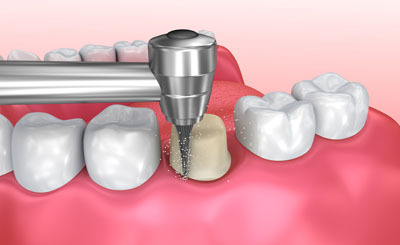 We can talk about the advantages and disadvantages of that option when you visit our Portland dental office.